This manual is for use with Global Specialties' trainer, DL-010 which is first in its series of Embedded Systems Design Trainers. 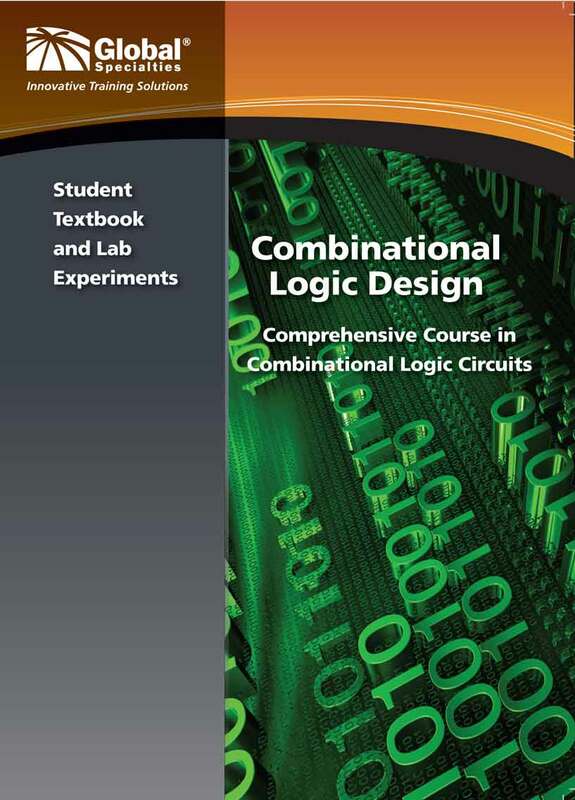 The DL-010 teaches students the basics of combinational digital logic design, a foundation for microprocessor/microcontroller design. This lab manual is also available in electronic format on itunes (search Global Specialties).